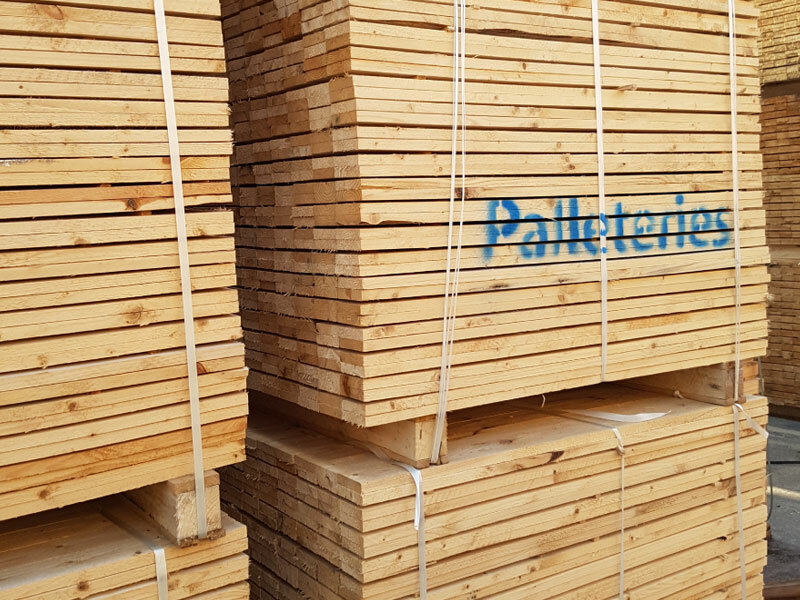 Palleteries produces and exports consistently high quality dimensional timber of various sizes for manufacturers of pallets and other types of packaging. We produce durable and high-quality wooden planks that our clients use to manufacture high-grade, stable pallets, which meet a variety of standards. Our pallet-planks are produced with extremely high dimension precision. You can order pallet- planks both in standard, as well as custom sizes. Palleteries’s pallet-planks have a characteristically high precision and particular durability, that is why they can be used in automatic pallet manufacturing-lines. The close, long-term cooperation with the logistics companies lets us deliver products to clients from anywhere in the world within the specified deadlines. Palleteries produces easy to nail chip blocks of even mass, which our clients use to manufacture high-grade, stable pallets, which meet a variety of standards. 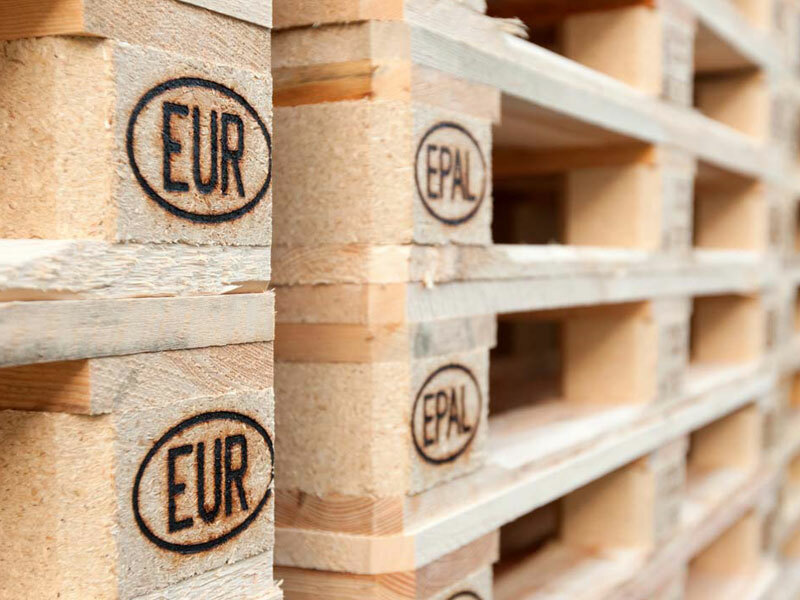 Palleteries’s pallet blocks do not require additional drying, that is why pallet blocks can be delivered to the end-consumer immediately after their production.